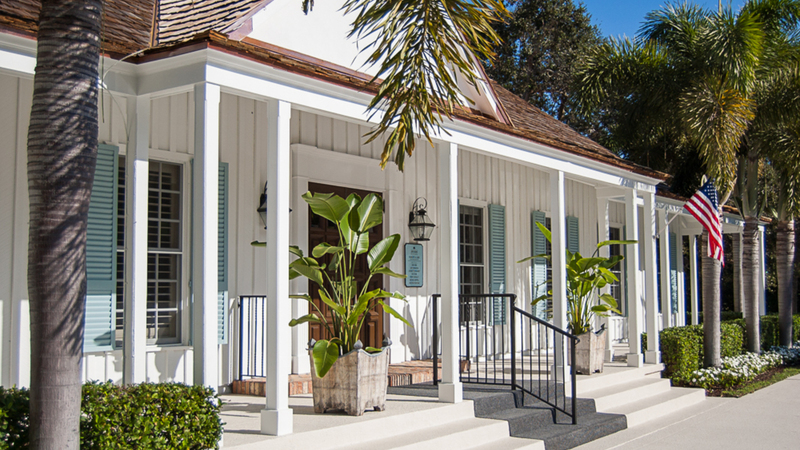 John's Island Real Estate Company brings a legacy of success to a historic setting. 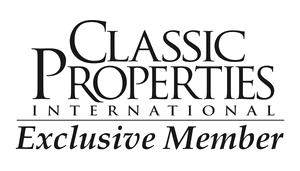 Since 1969, we have specialized in John's Island properties exclusively, and have been committed to fostering the superb quality of life found in this private, ocean-to-river golf community. Unlike any other real estate company, we invest 100% of our time and resources on John's Island properties and the John's Island community. We know how to sell John's Island because our team of experienced, professional Sales Associates are experts in understanding all aspects of the unique John's Island lifestyle, including property ownership, memberships, fees and assessments, water management and architectural review standards. 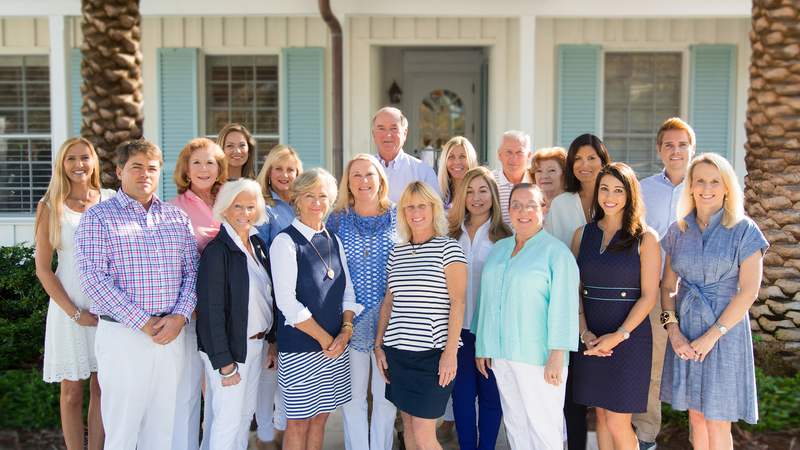 In fact, our professional Sales Associates are all long-term, year-round John's Island residents - a combined total of over 120+ years! Our team brings buyers and sellers together to craft agreements that offer long-term value for each of them. That's why buyers and sellers continue to chose JIRE time after time, as well as refer their friends and family to us. Because we only sell John's Island properties, we know the inventory and have an inside track on resale properties and upcoming property releases. Our clients put a great deal of trust in us, and they are rewarded with outstanding personalized service backed by impeccable integrity. The strength of the relationships we build within this community is in the very fabric of our long-term success. That's what makes John's Island Real Estate Company the leading real estate company in John's Island. The most proven, effective techniques and approaches to selling your property require one crucial ingredient – a John's Island specialist. At John's Island Real Estate Company, we believe it is our responsibility to make our community in which we live and work a better place. The organizations we support are diverse - as diverse as this wonderful place we call home. Our philanthropic resume reads as a "Who's Who" among nonprofit agencies, and its chairman, Robert Gibb, has been a driving force behind many of the most successful charity agencies. "The real thanks go to the employees of John's Island Real Estate Company and the residents of John's Island. They have made it possible for us to be so generous and support our local charities." Gibb said.